Freestanding washing machine. Energy Efficiency Class: A+++. 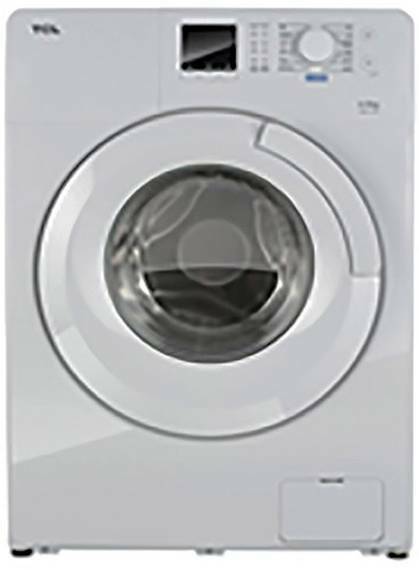 7kg washing Capacity. Max. Spin Speed: 1200 rpm. 12 Programs. Thermal Sterilization Button. LED Display with remaining time indicator. Child safety lock. Overheating and oveflow safety features. Auto Balance System. Time Delay 3-24hrs. Dimensions (WxDxH): 60x48x85cm.